Co-op Lifelong Learner Series – Our Kids. Our Screens. What Can We Do? Our Kids. Our Screens. What Can We Do? Join us on Tuesday, March 20th at 7:00 pm to discuss the impact of technology on our children and on our families. Are you worried your child is spending too much time on smartphones and screens? 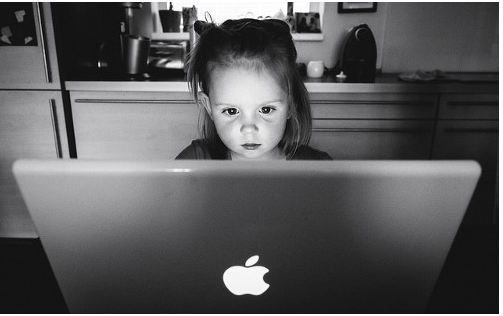 Will your child’s online activity affect her/his future? How can parents help empower our children and youth to make good choices when it comes to technology? Please join us as we discuss the detrimental impact of excessive smartphone and screen use on peer relationships and interactions with family members. Dr Bernstein offers potential ways to limit device use, emphasizing the importance of replacing the parent as policeman model with a cooperative approach through the development of awareness in kids of how excessive technology use impacts their lives. We are delighted to partner with Seton Hall University to bring this program to the Co-op and the Montclair community. Please RSVP to rsvp@montclaircoop.org.